This magazine was created for my high school senior project. 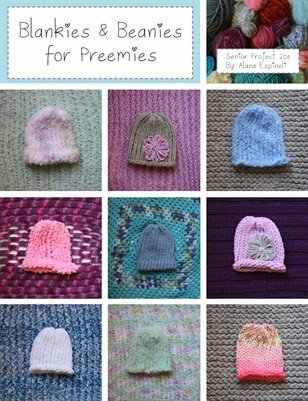 In the short magazine, I include a description of the project, interesting facts about premature babies and the NICU, and a how-to guide on knitting a hat. Enjoy!